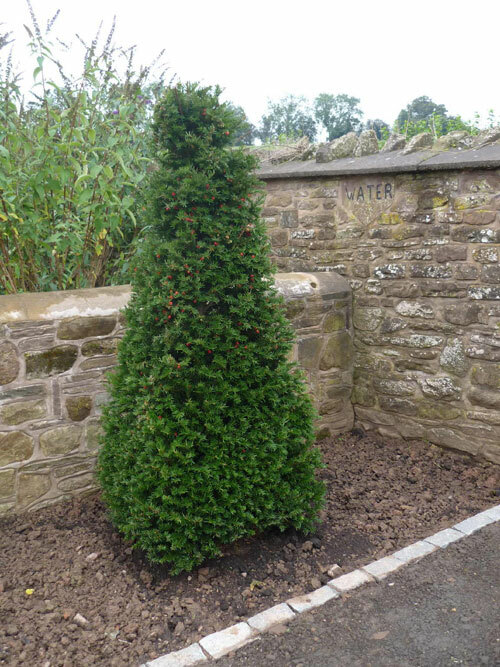 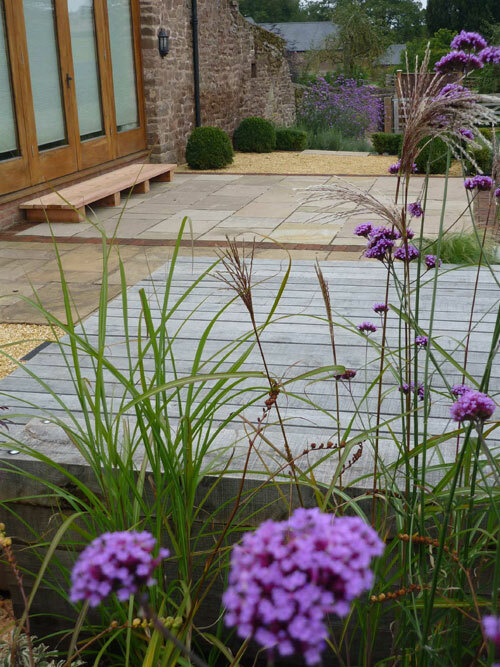 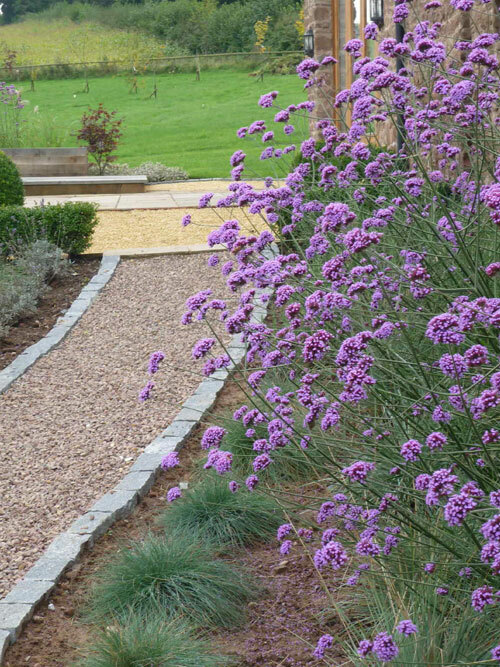 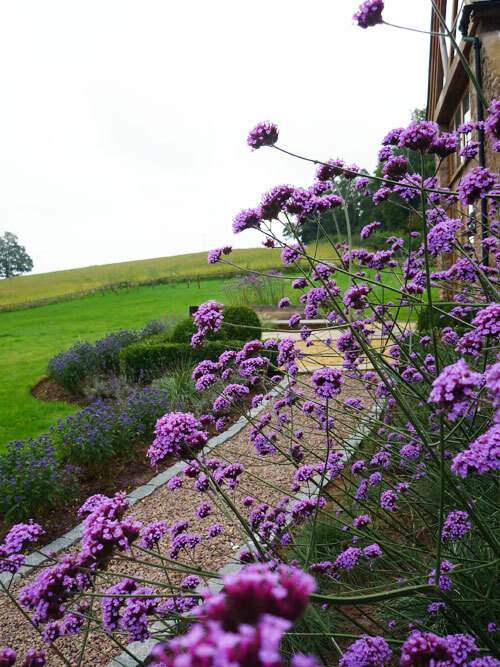 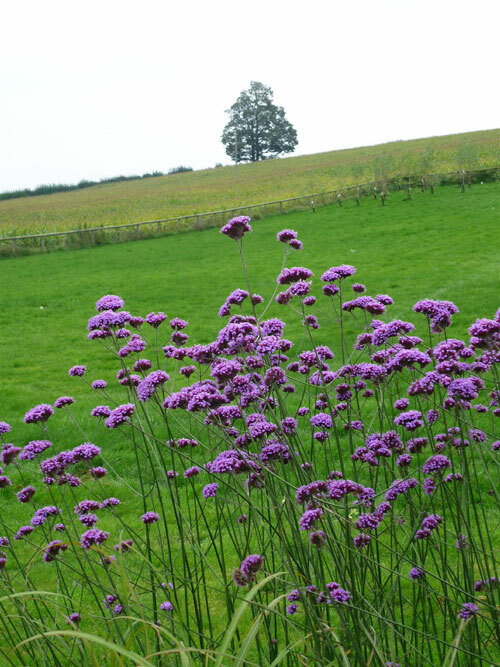 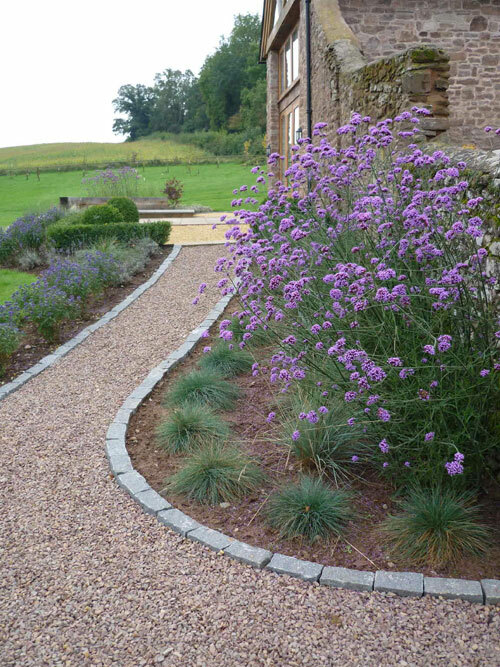 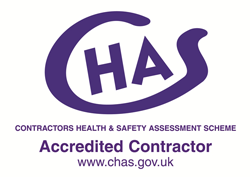 We were commissioned to design and build a new garden by our clients based near Ross-on Wye, Herefordfordeshire. 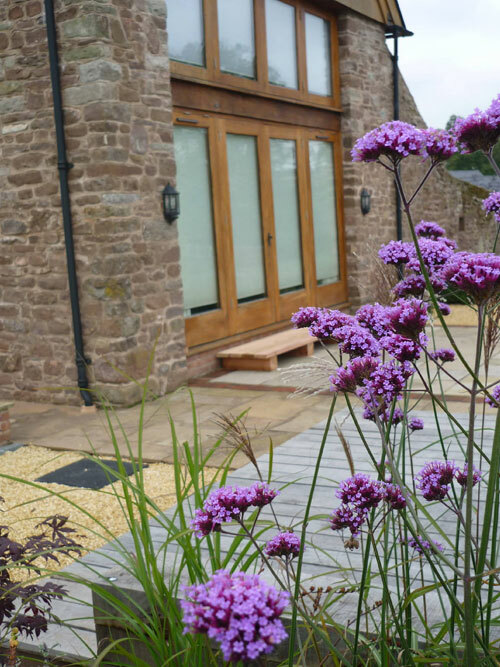 The property is a converted barn constructed form old stone and oak frames set in an acre of grassland. 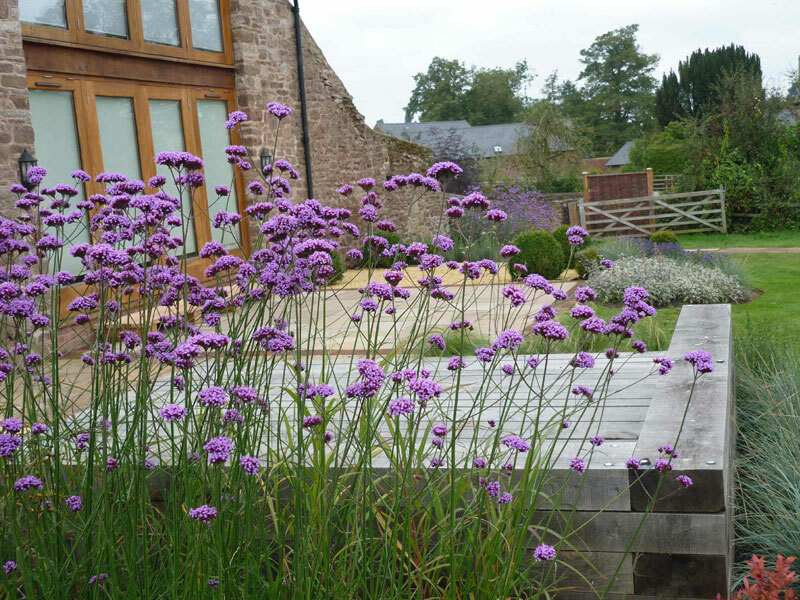 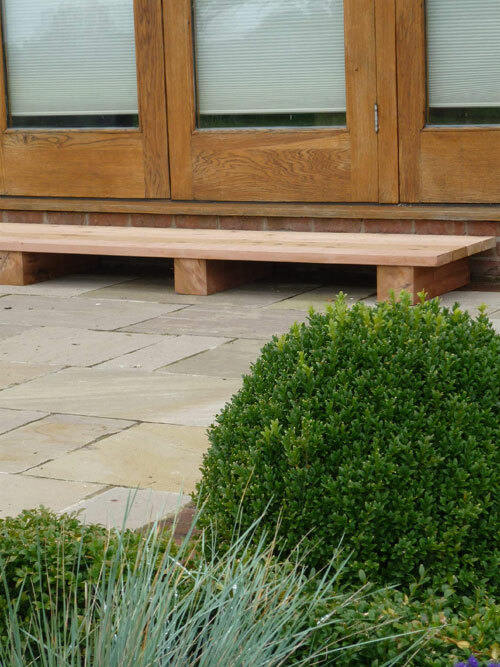 Our design use's materials that compliment the barn, fresh sawn Oak was used for the deck and seating whilst granite setts, locally sourced chippings and natural stone paving were used to provide paths and additional seating areas. 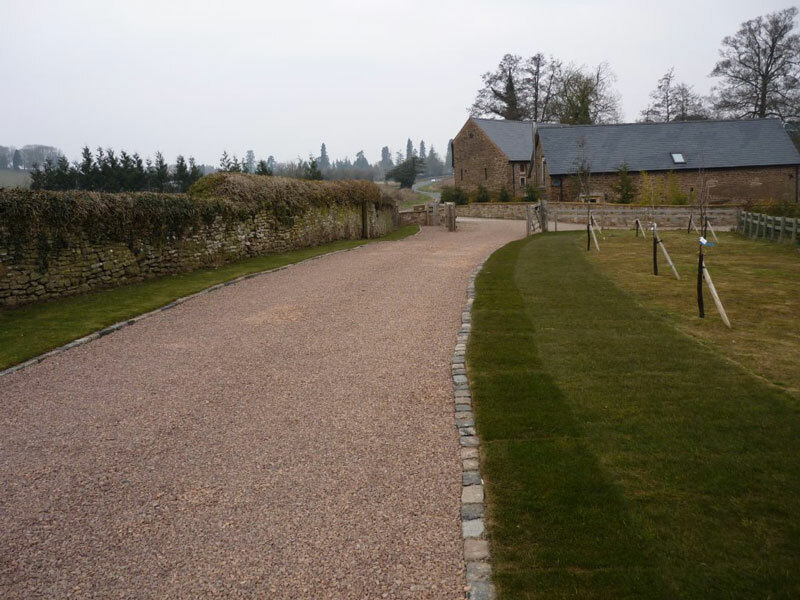 Driveway and soft landscaping entrance to barn conversion.